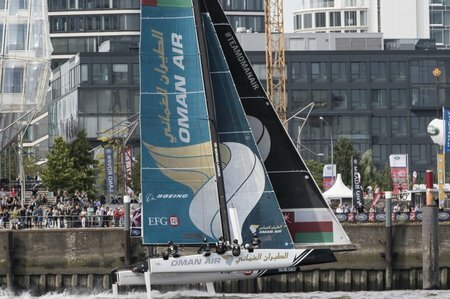 The breeze filled in and the boats took off on the third day of racing in the Extreme Sailing Series Hamburg but Oman Air stayed doggedly at the top of the leaderboard after fending off a dynamic challenge from rivals Alinghi in a contest that is set to go down to the wire. The Tea Party case against Clinton, Ayotte ahead in polls, Feingold’s big flip-flop, Grayson’s meltdown, Portman picks up a surprising endorsement, and conservative Congressmen rally to help Huelskamp. Tea Party to Hillary Clinton: Good luck courting us. 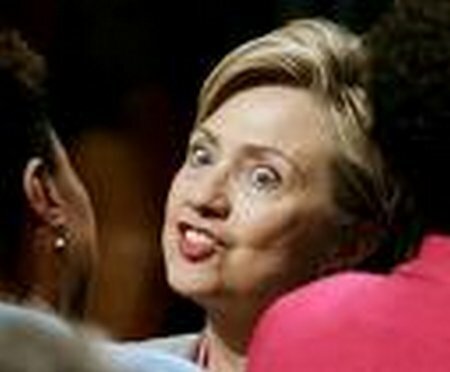 Writing in The Washington Times, Tea Party Patriots Citizens Fund Chairman Jenny Beth Martin makes the case that tea party members – even those tea party supporters who are still unenthused about Trump – have always been and remain resolutely anti-Hillary Clinton. So, while some hopeful Democrats set their sights on the tea party as potential voters who could be wooed, Jenny Beth Martin’s message is simple: Good luck with that. 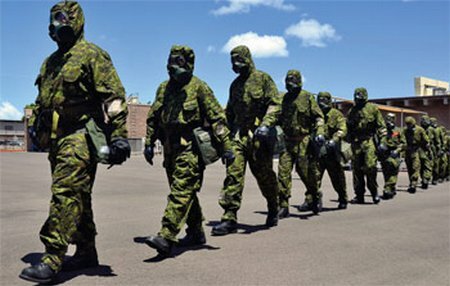 A contingent representing over 350 personnel from 10 NATO nations today concluded Exercise Precise Response at Defence Research and Development Canada (DRDC) Suffield Research Centre, in Suffield, Alberta. From July 11 to 29, chemical, biological, radiological, nuclear, and explosive (CBRNE) specialists trained together to respond to potential real-life scenarios as part of the NATO Reactionary Force, a coalition against the use of CBRNE threats. (Friday 29th July, Puerto Portals) – While Quantum Racing wrapped up their third regatta title of the 52 SUPER SERIES season with a race to spare on the Bay of Palma, winning 2016 Puerto Portals Sailing Week, Vladimir Liubomirov’s Bronenosec completed a notable comeback after a disappointing ninth at the Audi Settimana delle Bocche. A nailbiting finish to the final race when they pipped Provezza on the finish line by the length of their bowsprit, gave Bronenosec second overall on a tie-break with Azzurra. Whilst the majority of MPs are off on holiday, leading figures from the UK government have been travelling the globe on a major diplomatic offensive. 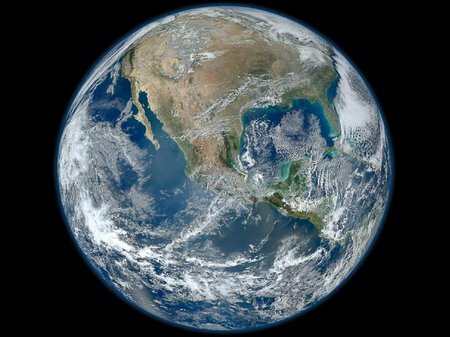 Dr Liam Fox, Britain’s new International Trade Secretary, has toured the United States seeking out further opportunities for trade. Boris Johnson, the new Foreign Secretary, has been in Paris providing assurances of continued British support for France during this highly troubled time. Speaking in French, Mr Johnson said how he hoped the two countries would “face many challenges ahead together as friends and allies”. The Prime Minister herself has also been touring the continent, speaking to her European counterparts, as part of her diplomatic offensive ahead of Brexit negotiations. 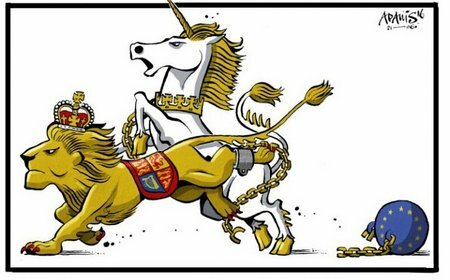 Theresa May should bear in mind the abject failure of David Cameron’s European tours and his failure to negotiate meaningful reforms to our relationship with Europe. We hope she will have learnt from her predecessor’s mistakes. 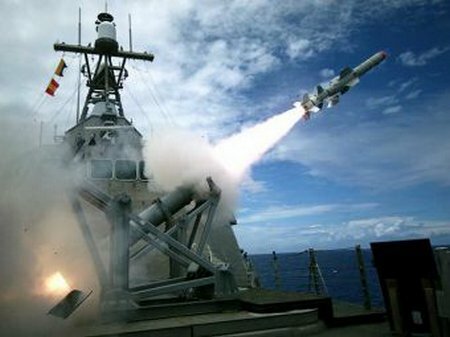 July 29, 2016 —NAVSEA (Naval Sea Systems Command) says the test event validated the operation of the Harpoon missile onboard a littoral combat ship and provided the necessary engineering data to support future ship upgrades. 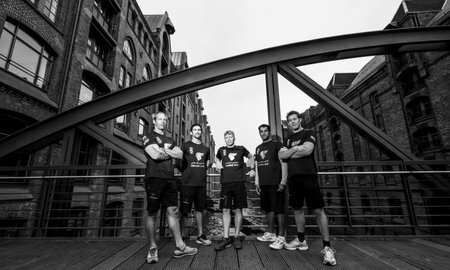 Oman Sail’s crew on Oman Air came face to face with some of Hamburg’s infamous challenges today but still came away with five podium positions, including three outright wins to maintain their overall lead in the Extreme Sailing Series in Germany. The economy, scaremongering and good omens. The EU appointment of the EU’s chief negotiator.